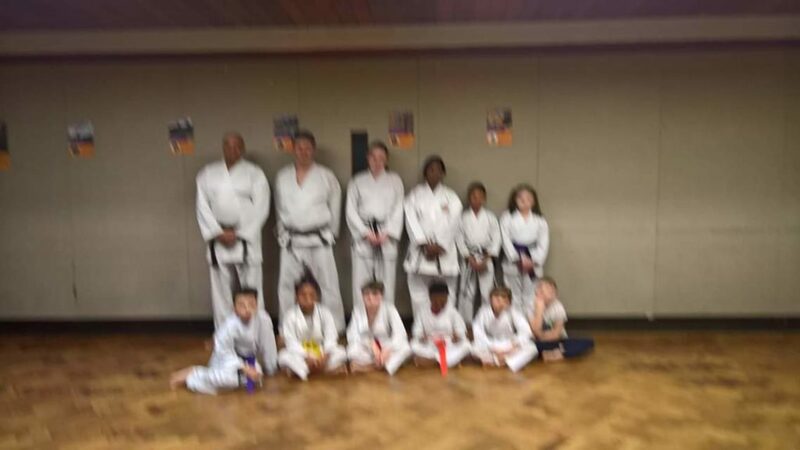 We had a great session on Monday night with Sensei Sue Hession at the Weoley Castle dojo, Ajay Reeves, Shania Hopkins, Archie Tullock, were competion training for an upcoming competition in March. They all did very well and did their parents proud. Another great session on Thursday night finishing off with weopons training with Jacob McBride and Michael paul having their first attempt at a kata with the sai. Great first attempt by the two students.